One of the perks of having a daughter is getting to play with their long hair. 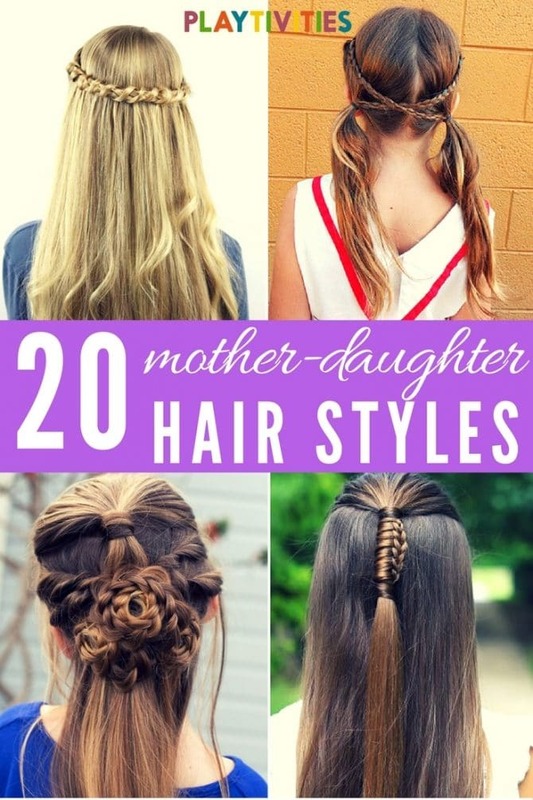 So, I’m going to give you a few super adorable long hair hairstyles for girls ideas to make sure your mother-daughter bonding will be worth it! How amazing is this Unicorn hair? Playing dress-up is so fun for a child, so upgrade the dress-up with this bow and she will feel like a real life-size doll! It’s never too early to make your child feel like a princess! I think almost every girl dreamed of becoming a princess and this easy hairstyle will inspire your child to feel like a princess for a day. A simple yet complicated braid to add style to your daughter’s half tied hair! A girl can be anything when she grows up, but for now, let her be a princess! What an adorable hairstyle for a little girl! 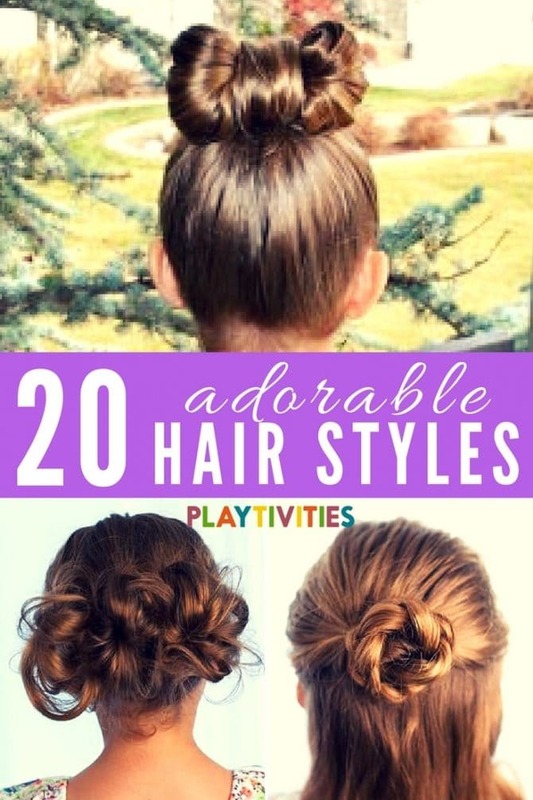 A fabulous girly hairstyle perfect for any occasion! If you’ve tried many hairstyles with just hair, try braiding with a ribbon and it will give your child’s hairstyle a twist! This 12 step Tunnel braid is worth it! It takes less time than other braids! A hairstyle that resembles a 3-piece flower bouquet! A perfect hairstyle for playing outdoors or playing sports. This beautiful bun is sooo Instagram-worthy! When I was still a child, I wanted to have long hair as what Rapunzel had so I can do hundreds of cute hairstyles! Now, you can do Rapunzel’s hairstyle to your child easily! There is a big chance that your daughters will need this hairstyle like on February’s, on weddings and parties! So remember to keep this one. Unicorns, Mermaids and Princesses, these are the fantasy characters children love! It would be a dream come true for your child to experience a bit of the fantasy world, even just through hairstyles. This is one of my favorite Mother-Daughter kind of braid! Perfect for twinning! Family bonding during weekends and holidays are the best! Make it extra special by having twin hairstyles with your daughter! An everyday flower braid for school days will brighten up your child’s day! A perfect Valentine’s Day should go with these hairstyle! It’s one of my favortie long hair hairstyles for girls. It may be a little late for this, but you can always have this pinned so you can use it some time! If you are a Star Wars fanatic, you should let your child be your own Princess Leia! What are your favorite long hair hairstyles for girls? Do they match with your daughter?